If you are struggling to get positive results from your online ad campaigns it’s a good chance there is a reason they are not working. That reason is most likely you are not doing at least one aspect of the ad the right way. Online advertising works and they can without a doubt start working for you. 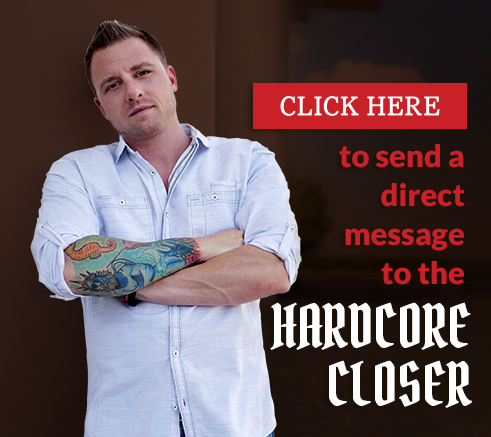 In this THC Podcast episode, Ryan Stewman (who happens to be an online advertising savage) lays out for you why your ads are not working so you can plug the holes and start driving the results you are looking for. When you are crafting an ad campaign it is important that the ads messaging aligns and resonates with your target audience. If you are not positioning your ad in front of the right audience, your ad will not work. Targeting the right audience is crucial for the success of your online ad. Ryan Stewman is an expert when it comes to online advertising and in this THC Podcast episode, he will share some of his best practices to ensure that his ads are getting in front of the right audience. If you have an offer that is trash your ad will most likely flop. 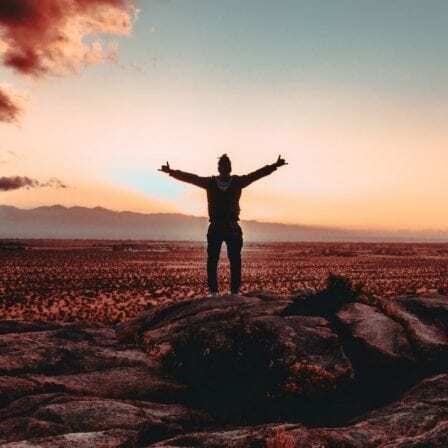 The quality of your offer will directly reflect the kind of results you will get from your ad campaigns. Take some time and invest some thought into crafting an offer that looks good, sounds good and will appeal to your target audience. An offer that is trash will make your campaign trash as well. Learn more about crafting an offer for your campaigns that is not trash in this THC Podcast episode. Your sales funnel is essentially the steps of the sale from start to finish that your customers go through when purchasing your product or service. If parts of your funnel are not in the proper sequence your funnel will be broken and if your funnel is broken your whole ad campaign will be a disaster. 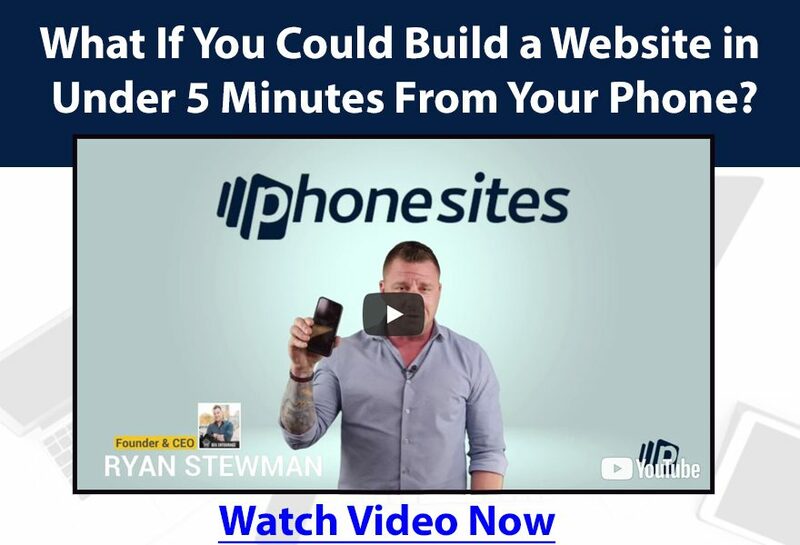 When it comes to funnels a lot of salespeople and entrepreneurs get overwhelmed or intimidated but in this episode, Ryan Stewman will make it easy for you so you can fix your sales funnels right now and drive better results. Online ads are the most cost effective and the most powerful form of marketing available today so it is important you get the hang of them so you can start cranking out successful campaigns like it’s nothing. Want to learn more about creating online ads and funnels? If so you should check out the Break Free Academy Entourage. 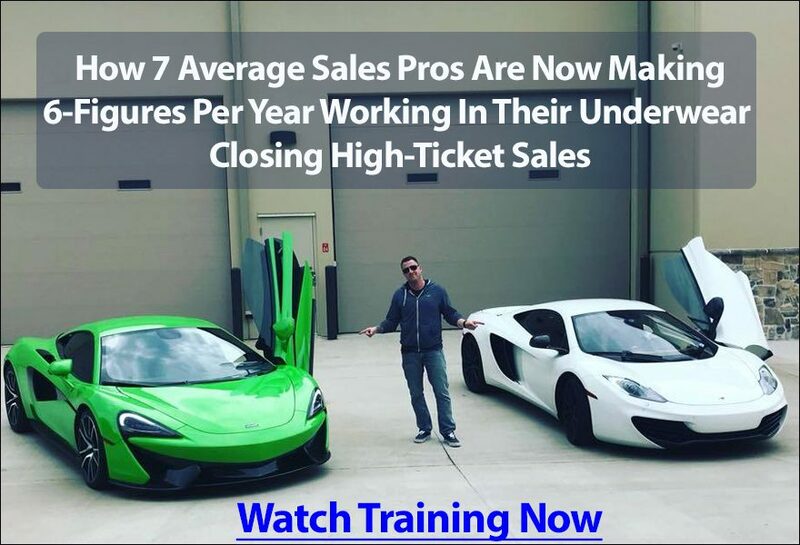 Members of the Break Free Academy Entourage learn directly from Ryan Stewman and his team on how to set up and kill it with online advertising no matter what you are selling. To learn more click here. Are You Even A Subscriber Of THC Podcast? Make sure you write a review of the THC Podcast on iTunes. Click here and review. (It only takes a minute tops). Show us some love and share this episode and podcast with a friend, colleague or enemy. They will owe you one for sure!